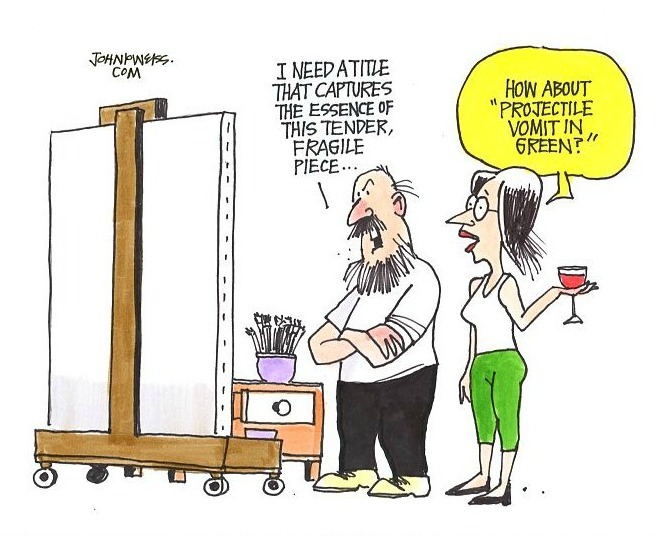 John P. Weiss is an artist, cartoonist, and writer. 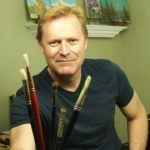 He writes a weekly column for Fine Art Views, an online art and marketing site. 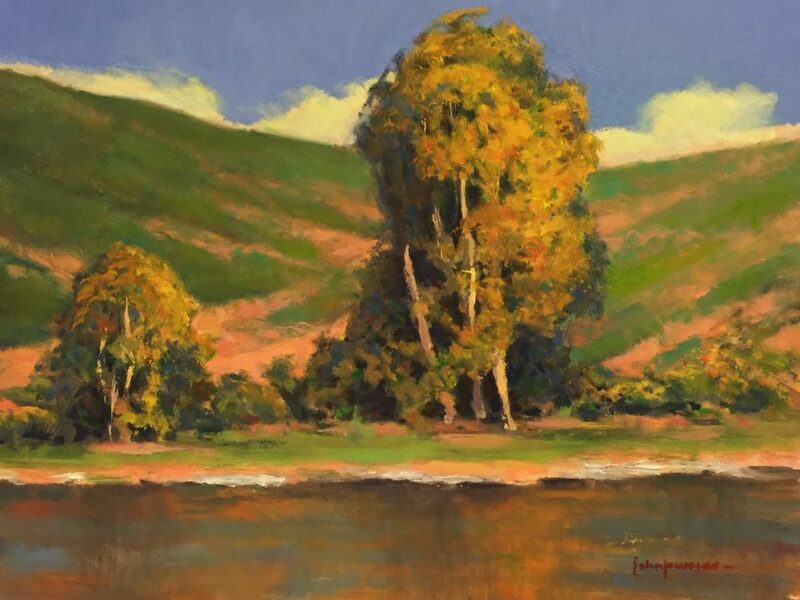 He studied landscape painting extensively with Scott L. Christensen, and he was a staff editorial cartoonist at three newspapers. 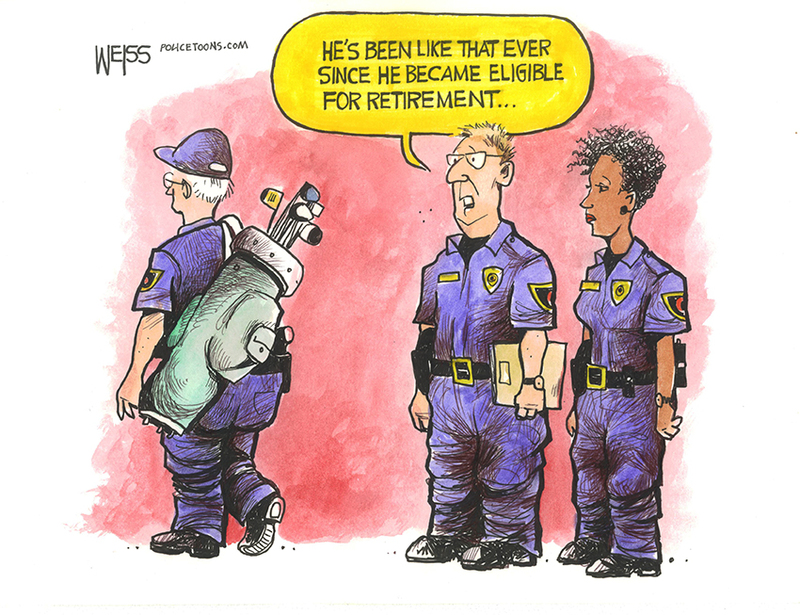 His cartoons have appeared in several volumes of Charles Brook’s “Best Editorial Cartoons of the Year.” He is also a police chief with over 26 years of law enforcement experience. -How he is able to balance so many creative pursuits while still having a full-time job as a police chief. -His love for political cartoons and a decision that he had to make regarding them. -How you sometimes have to make a choice as to what pursuits are most important to you, and then you have to let the less-important ones go. -The impact that Minimalism and Essentialism has had on his life. -The concept of batching and how it can help to make much better use of your time. 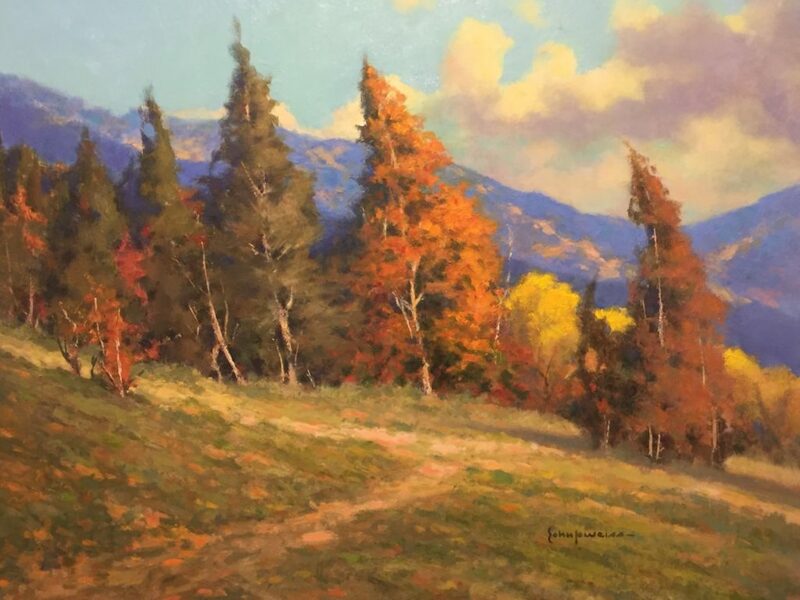 -The difference between writing for his blog and writing for “Fine Art Views,” considering the large audience and deadlines. -The power in reading broadly so that you can find unique connections to the art world that nobody might have made in the past. -How lack of time is something that can always hurt creativity, and how to make the best use of what little time you do have (and maybe add some more). -Picking only three major tasks to accomplish for the day. 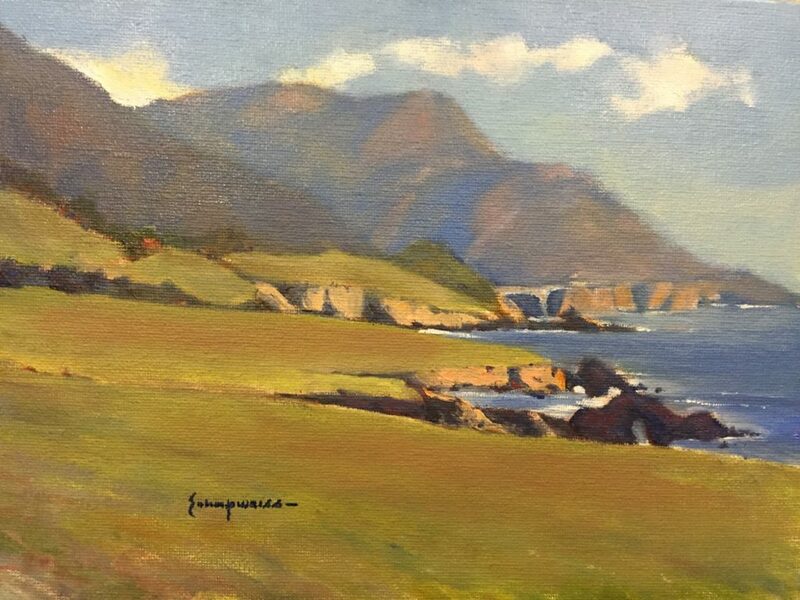 -His experience discovering how much he loves landscape painting with Scott Christensen. -The idea that nothing is wasted, even if you switch or evolve your creative passions from one thing to another. -Why he decided to retire early to pursue his creative endeavors. -The value of mentors, but also the danger of bringing in too many mentors. John’s Final Push will inspire you to discover the thing that makes you the happiest and gives you the most fulfillment and to GO AFTER IT!